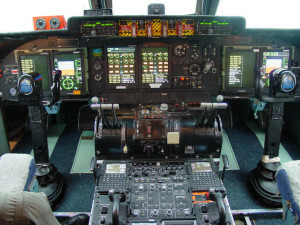 Learn about military specifications for rubber gaskets, and why defense contractors need a custom fabricator that can do more than convert elastomeric materials. 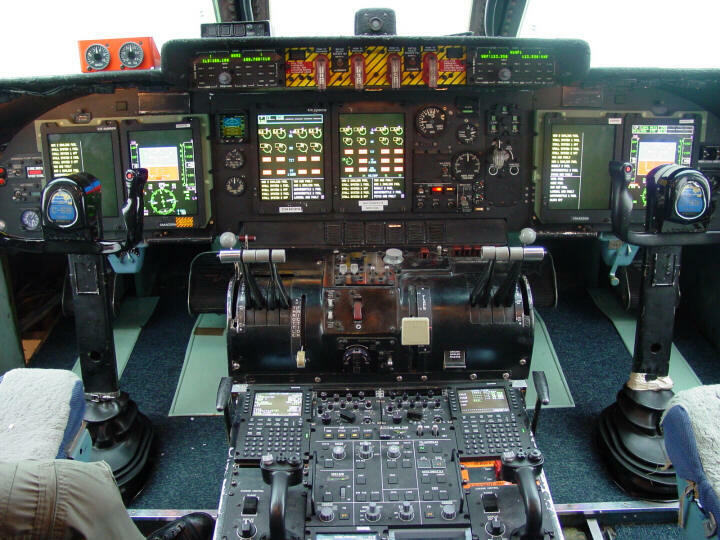 Military specifications for rubber gaskets are designed to ensure that elastomeric materials support the mission by meeting published performance requirements. Standards and specifications for the U.S. military are authorized by the Department of Defense (DOD), and used by defense contractors throughout North America. Tier 1 and Tier 2 suppliers are familiar with these standards, but may not fully understand how the details of a particular specification can affect purchasing and manufacturing decisions. Official DOD definitions specify many different document types, but the format of each military standard generally begins with the letters “MIL”. For the defense supply chain, however, complying with what’s inside the standard is what matters. With rubber gaskets, buyers need to choose materials that meet or are tested to published requirements for properties such as hardness and oil-resistance. In addition, elastomeric gaskets for defense-related applications must be custom fabricated to exacting tolerances. Let’s take a look at two military standards for rubber gaskets: MIL-R-900F and MIL-G-1149C. First, however, we’ll examine a related standard for non-metallic gasket materials. Military gaskets for armored vehicles must account for media, temperature, application, and pressure (MTAP). Defense contractors are familiar with acronyms like MRAP, but gasket designers who include MTAP in their seal designs help support the mission. Have you ever wondered why the military uses so many acronyms? Soldiers, sailors, airmen, and marines need to convey information quickly, accurately, and efficiently. Suppliers to the defense industry are also more likely to hear a term such as “MRAP” than the phrase “mine-resistant ambush-protected vehicle”. For defense contractors who want to do business with military buyers, mastering these acronyms can be learning a new language. The process may be challenging at times, but the rewards are worth it. Like any specialized discipline, gasket design has its own language, too. For example, many rubber gaskets are made of synthetic elastomers with names such as Buna-N and EPDM. Published specifications such as ASTM D2000 use letters and numbers to “call out” the properties of vulcanized rubber in a highly-structured way. Units of measure such as durometer (hardness) are sometimes unfamiliar, so buyers and designers may need assistance in order to translate the language of rubber into project specifications. Acoustic and thermal insulation won’t stop an IED attack, but it’s still mission-critical. 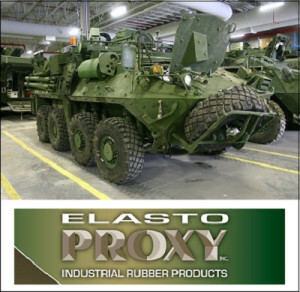 Learn about acoustic foams and thermal management materials, and how Elasto Proxy custom-fabricates insulation sandwiches that protect engines and soldiers against noise, heat, and vibrations. Military machines like the MRAP are designed to project power while protecting personnel. With their V-shaped hulls and add-on armor, the mine resistant ambush protected (MRAP) vehicle can withstand IEDs, mines, RPG rounds, and small arms fire. Ballistic protection alone won’t keep armored vehicles on patrol, however. The MRAP is powered by a big diesel engine that runs hot and loud. 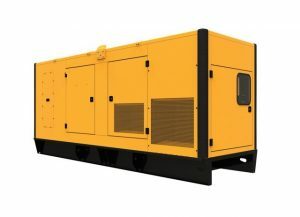 Without engine bay insulation, heat and noise could put both the powerplant and military personnel at risk. EMI gasket fabrication requires more than just cost-effective cutting. Precision, accuracy, and reliability are critical. 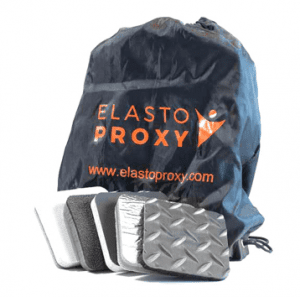 In Part 2 of this series, you’ll learn how Elasto Proxy fabricates EMI gaskets made of particle-filled silicones for military and defense applications. 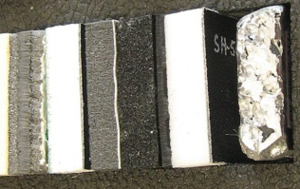 EMI gaskets made of particle-filled silicones are used with joints and seams in metal-to-metal interfaces. This EMI shielding conducts electricity and ensures conductivity even when there are discontinuities along metal surfaces. 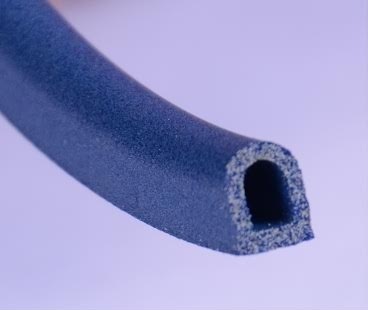 As we learned in Part 1 of this series, elastomeric shielding gaskets are filled with either metal- or metal-coated particles. These shielding materials combine the useful physical and chemical properties of silicone rubbers with reliable electrical conductivity and specific levels of resistance to electromagnetic interference (EMI). In Part 2 of this series, we’ll examine how the custom fabrication of EMI gaskets supports shielding for military and defense applications. Accordingly, it’s important to note that product designers need these EMI gaskets in many different shapes and sizes. In addition to square gaskets and knife-edge profiles, examples include C, D, L, and M-shaped profiles. There are various ways to convert particle-filled silicones from sheets or rolls into specialized shapes, but water jet cutting offers advantages over methods such as die cutting. Particle-filled silicones are elastomeric compounds that combine the advantages of silicone rubber with the electrical properties of metals. In Part 1 of this series, you’ll learn how shielding silicones support custom EMI gaskets. Silicone rubber is a synthetic elastomer with useful physical and chemical properties over a wide range of temperatures. Silicones resist weathering, ultraviolet light, oxidation, moisture, and many chemicals. Polydimethylsiloxane (PDMS) compounds are also flexible, permeable, and non-irritating to human skin. With applications ranging from medical gaskets and oven seals to building expansion joints and lubricants, silicone rubbers are versatile materials.